Juhi Rustagi - Actress in Uppum Mulakum Serial / Lechu/Lachu/Lekshmi of Uppum Mulakuam : Juhi Rustagi is an upcoming actress known for her role as Lechu in malyalam situational comedy Serial Uppum Mulakum on Malayalam Channel Flowers TV. Juhi debuted as a malayalam television actress through Uppum Mulakum- Malayalam sitcom by R Unnikrishnan-director of popular TV shows Thatteem Mutteem and Marimayam . 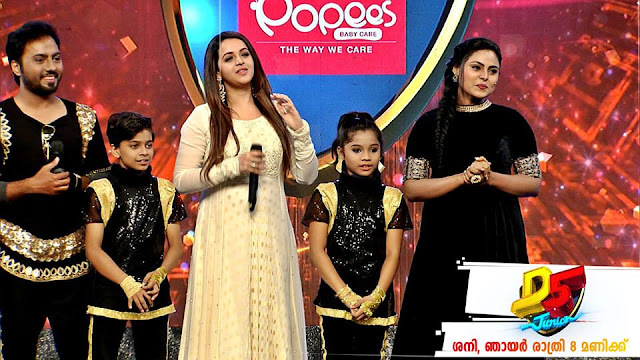 In this comedy serial Juhi plays the role of Lekshmi, elder daughter of Balachandran and Neelima. Biju Sopanam plays the role of Balu (Balachandran) and Nisha Sarang as Neelima (Neelu). The role of Lekshmi's sibling are portrayed by Rishi S Kumar (as Vishnu /Mudiyan) , Shivani Menon (as Shivani/Shiva) and Al Sabith (as Kesavan/Keshu). 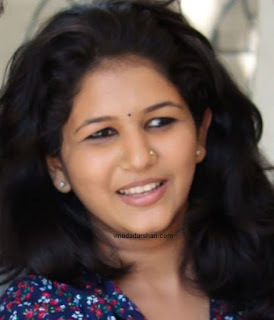 Juhi Rustagi hails from Ernakulam in Kerala. She is a half Malayali. Her mother is from Chottanikkara. She has a brother and is doing his engineering studies. She has completed her schooling from Bhavans Munshi Vidyashram, Thiruvankulam, Ernakulam. Due to busy shooting schedule she opted for open school system to finish her higher secondary studies in commerce. Juhi likes to continue her studies and has not committed any other project now. Juhi got opportunity to act in Uppum Mulakum when director R.Unnikrishnan spotted her among his daughter's classmates.